Thanks readers of Mount Pleasant magazine for voting us Best Bar in Mount Pleasant! We are honored and look forward to continuing to serve you with awesome local food and genuine southern hospitality. 17 years and counting! Situated in the heart of Mount Pleasant, South Carolina, Art’s Bar & Grill is a local favorite! 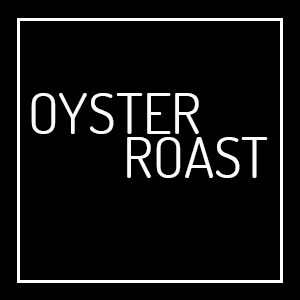 Stop in for lunch or dinner and try some of our legendary Lowcountry cuisine, attend one of our famous oyster roasts, listen to local artists, join the karaoke madness, or just come on down to relax! We'll take care of the rest. 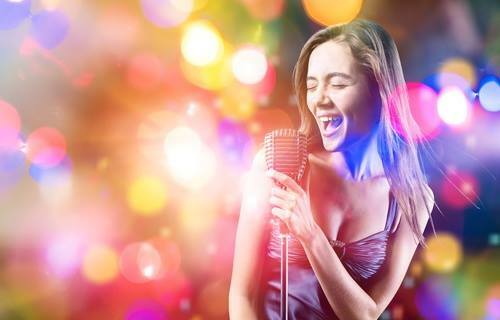 Whether you love a live band, singer/songwriter night, or karaoke, Art’s is the place to be! 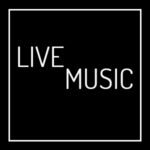 Check out our live music calendar to see when your favorite artists are playing at Art’s.